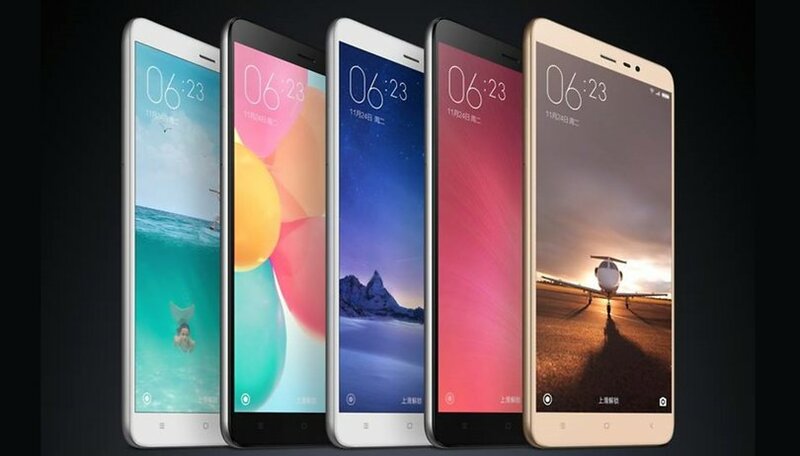 Xiaomi is a brand that has always been characterized by upgrading devices, even ones five years old on the market, but it seems that this practice is coming to an end. The company has announced through its forums that no less than seven of its devices will stop receiving software updates. This means that in the future they will have neither MIUI 11 nor any global Beta version. A My Community administrator has stated that, for the time being, normal updates for other devices will not be affected. According to what the blog has revealed, although these devices will not receive any more ROMs, for the moment they will continue to receive security patches. However, it is questionable whether this grace period for security updates will be extended for a long time. Do you have any of these devices? Do you think it's about time, or should Xioami keep updating them? Your comments are welcome!